The QFO Certificate program meets the minimum training requirements of ARP 1962. The full program includes 10-hours of video training, 5-extensive sets of reading materials, exercises, and tests at the end of each module. At the completion of all 5 modules the employee will be promted to print the QFO certificate from their computer. 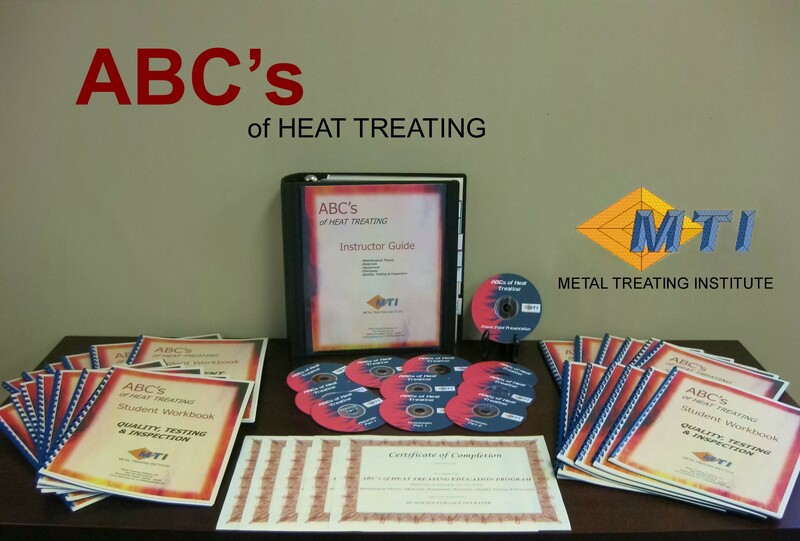 CLICK HERE to visit the MTI Online Academy for Heat Treaters.